On 18. Juli my blog is already 1 year old!!!! Can´t believe that. Feels like time was flying... And so I thought it is time for a blogpost about my experiences. 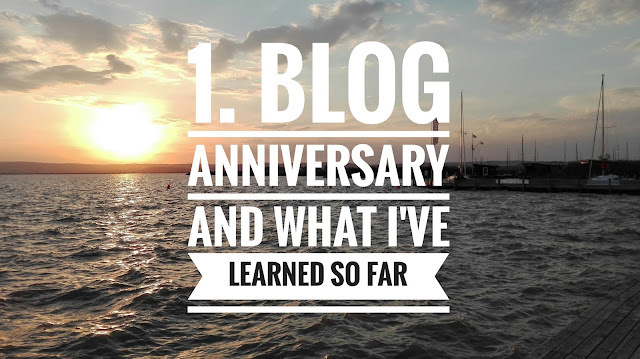 So one year ago I posted my first blogpost and launched this blog as a little hobby blog. This had been my very first blogpost- My new blog, and so many things changed since I decided to start with it. At the beginning I just saw it as a hobby that I spend time for in less stressful times. 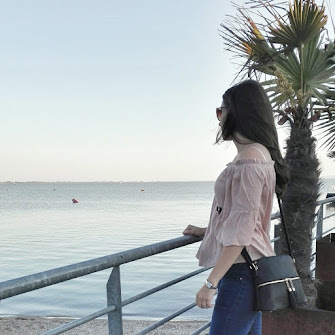 But after a while I just didn´t want to miss this blog-thing anymore in my life, because I really enjoy owning my own blog, writing blogposts, creating new content, that you hopefully like, and decided to start improving my blog. So I´ve changed nearly everything - the design, the logo, the style of my blogposts, and more. Now I am really happy the way it is but as I want to do it on a very professional basis I will improve some things again soon, because a good blog never stops improving in my opinion. It had been a very exciting time for me, because there is so much new to learn when you start a blog and it is not always easy to figure out how it all needs to be done. I´ve learned a lot about how a website needs to be handled, how to change the layout and style, about SEO and much more. I´ve also learned that not everyone will always be happy for you and your success, but I just don´t mind that because I love doing this and that is all that counts. I am very thankful for the great people that I met during this time and the people who helped my with this journey. Luckily I´ve already had some really cool cooperations with great companies, that I am also thankful for- you can read more about them here. I know that bloggers are often critised for cooperations and the authenticity when you promote a product/hotel, but I ´ve always choosen my cooperations carefully so that I can really relate to it and especially like the products . 1 year is not that much yet, I know, but I will not stop doing this here because after this time it is really one big passion for me and a big, important part of my life, because it gives me the opportunity to say what I think, to make new contacts, to hopefully see more of this beautiful world and to share my experiences with you. This was the first picture that I´ve posted on this blog.